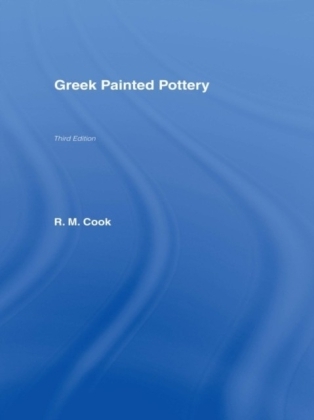 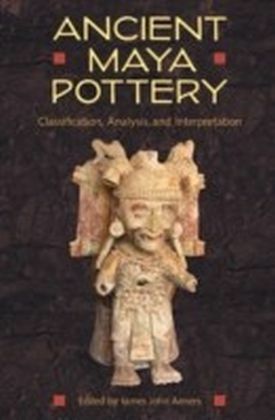 This revised edition provides an up-to-date account of the many different kinds of information that can be obtained through the archaeological study of pottery. 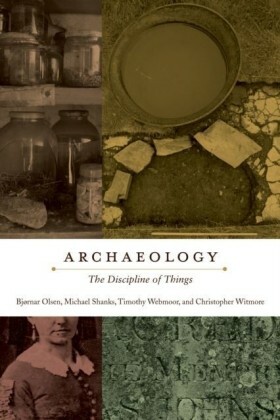 It describes the scientific and quantitative techniques that are now available to the archaeologist, and assesses their value for answering a range of archaeological questions. It provides a manual for the basic handling and archiving of excavated pottery so that it can be used as a basis for further studies. 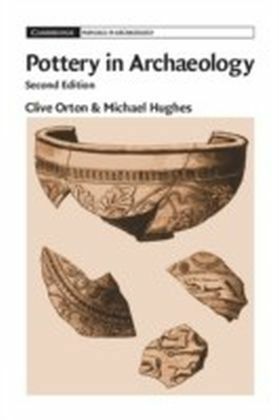 The whole is set in the historical context of the ways in which archaeologists have sought to gain evidence from pottery and continue to do so. 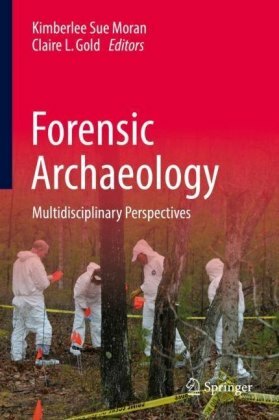 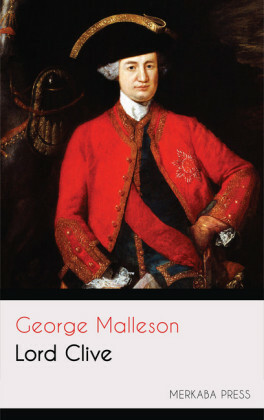 There are case studies of several approaches and techniques, backed up by an extensive bibliography.